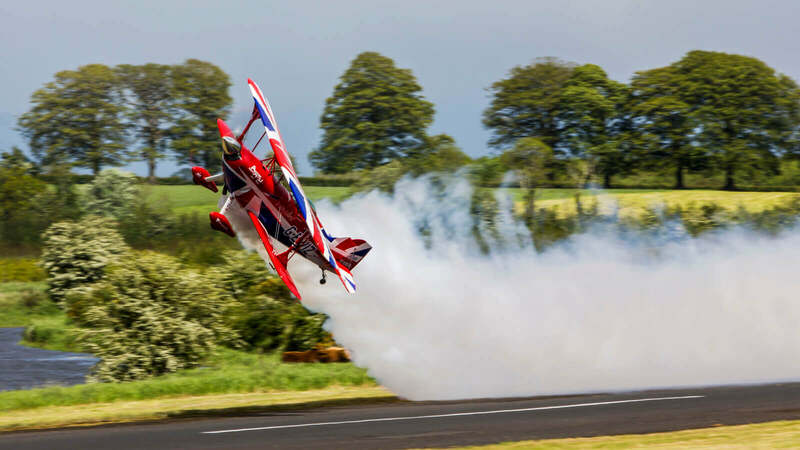 Have you ever wondered where the thick white smoke that accompanies aerobatic air shows comes from? 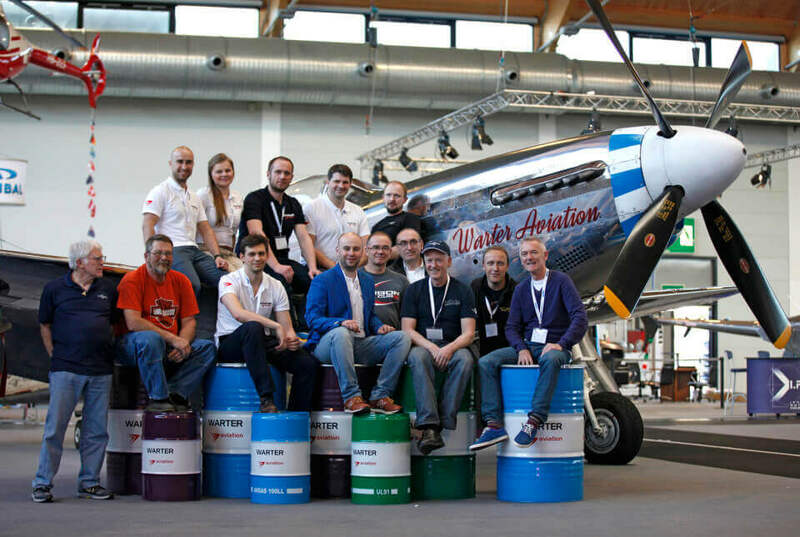 Aero Friedrichshafen, once again turned out to be an amazing success for our company. This success was only a confirmation of a well-known fact, that throughout last three years, WARTER aviation became an unquestioned leader of the General Aviation market not only in Europe but all over the world.